Diane Kruger and Demián Bichir have very different experiences on their sides of the border in four trailers for FX's new drama series The Bridge. 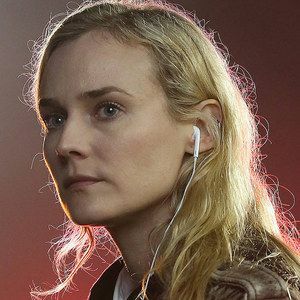 Meredith Stiehm and Elwood Reid created this program focusing on El Paso, Texas detective Sonya North (Diane Kruger), who forms a reluctant partnership with Mexican investigator Marco Ruiz (Demián Bichir) to stop a grisly string of murders in both countries. Check out the latest footage from the series, set to P.J. Harvey's song "Down By the Water," before the Season 1 Premiere debuts Wednesday, July 10th on FX.